The Tim Louis Jazz Quartet performed at the Centre in the Square's Studio Theatre on June 17th to a full house. 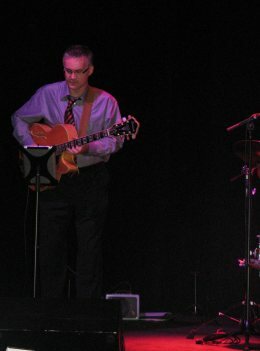 It was Tim's first performance at the Centre since playing with the KW Symphony last December. 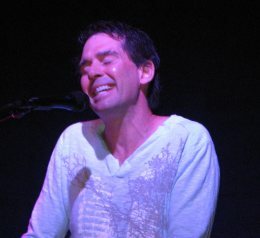 The group performed two sets of music, including some new songs from Tim's upcoming CD Skyline. 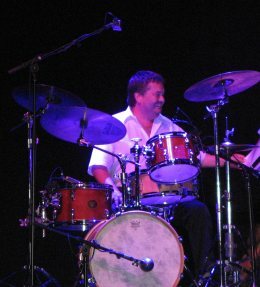 The band included Jimmy Boudreau on drums, Kevin Muir on bass and Dave Thompson on guitar. Thanks to everyone who attended and helped to create a magical evening!